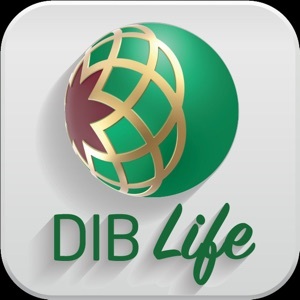 The DIB Life app powered by Traveller gives DIB customers the privilege to avail incredible discounts across Oman, UAE and Qatar. 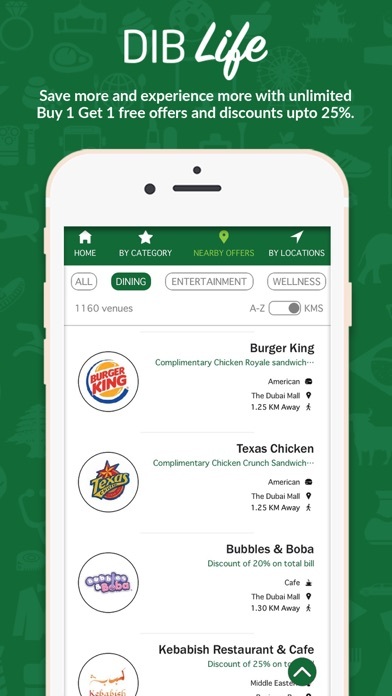 The app offers over 1000 offers across 4 different categories. Some of the key benefits include: · Enjoy discounts and Buy 1 Get 1 offers at select restaurants tailored just for you. · Browse and explore deals across various cuisines of the world. 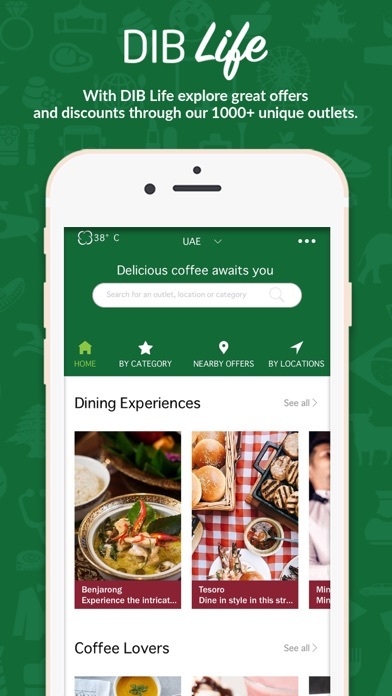 · The app’s nearby feature uses your current GPS location to sort dining experiences closest to you. To avail these offers, all you need to do is visit the listed outlets and request the discount before the bill is prepared. Your DIB Life membership number will be communicated to you by DIB. For all other customer support or queries please call +971 600 522 552.